Check Out the Positive Action Vlog! 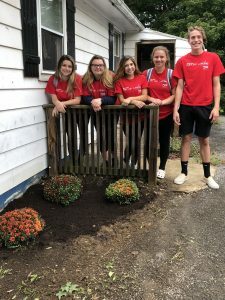 The Morgan County Partnership is a coalition made up of local citizens united in a shared vision of building a supportive network for our young people, their families and others connected with them to create a safe, healthy, and drug-free community. The Partnership includes all sectors of the community, such as area nonprofits, government groups, agencies, volunteer organizations, the school district, churches, businesses, parents and youth. Our Mission- To understand the issues facing our youth and families, to work together as a community to resolve those issues, and to provide our kids with the support and skills they need to make smart decisions. 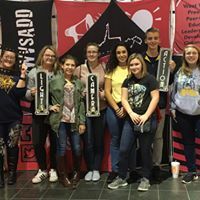 Check Out What Our Youth Coalition Has Been Working On!